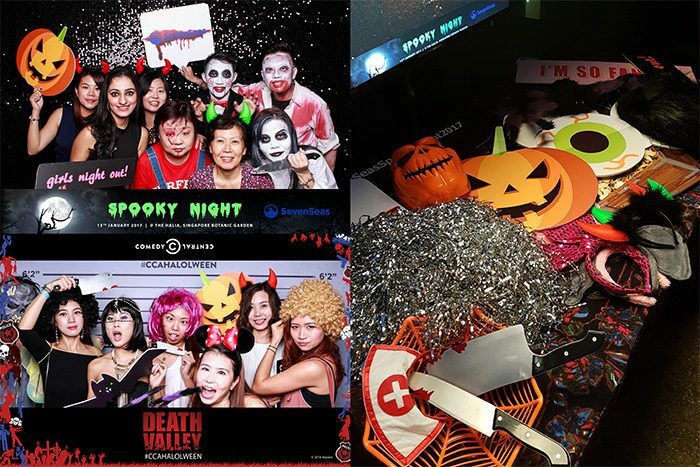 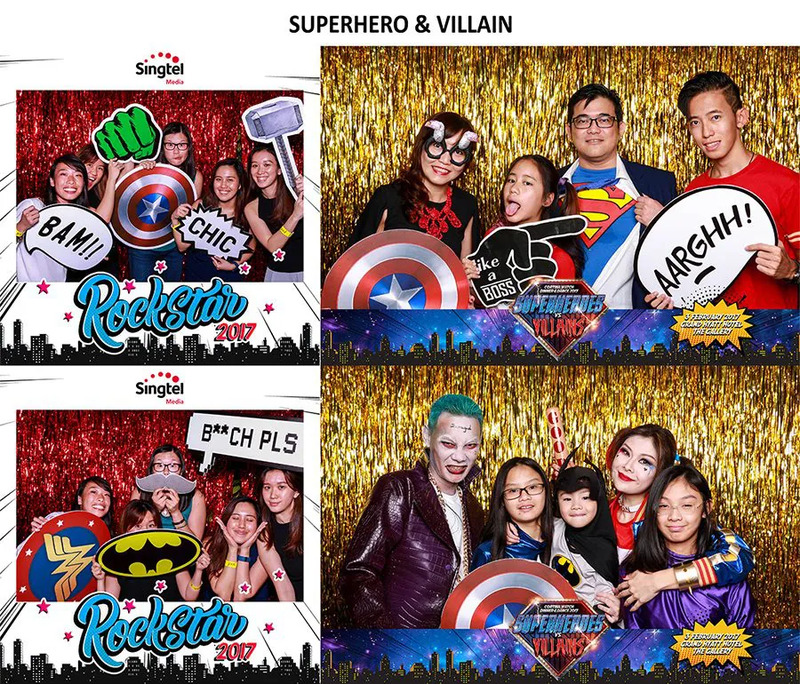 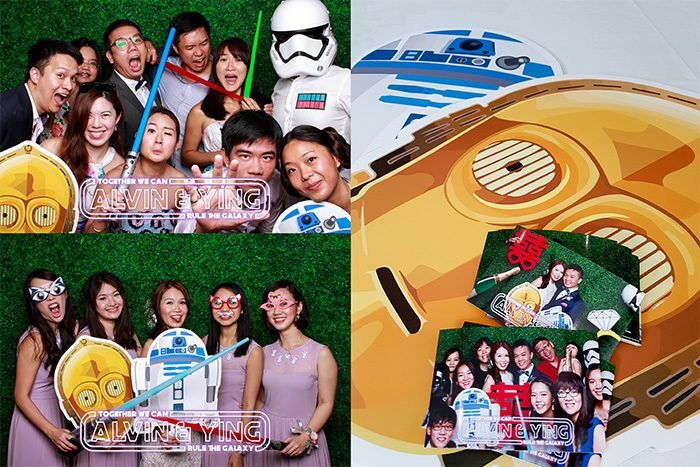 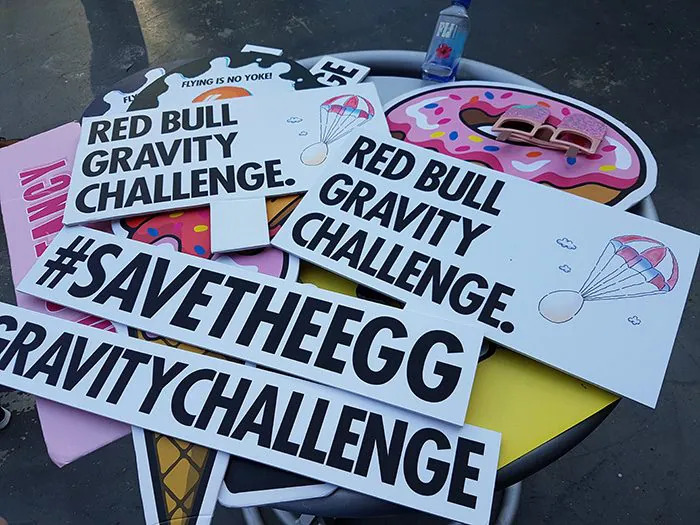 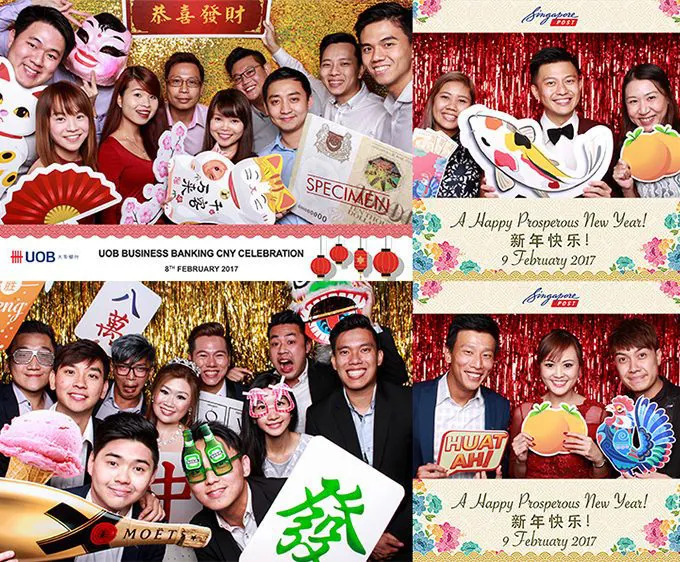 Themed photo booth in Singapore ensure that every event is unique in it’s own way. 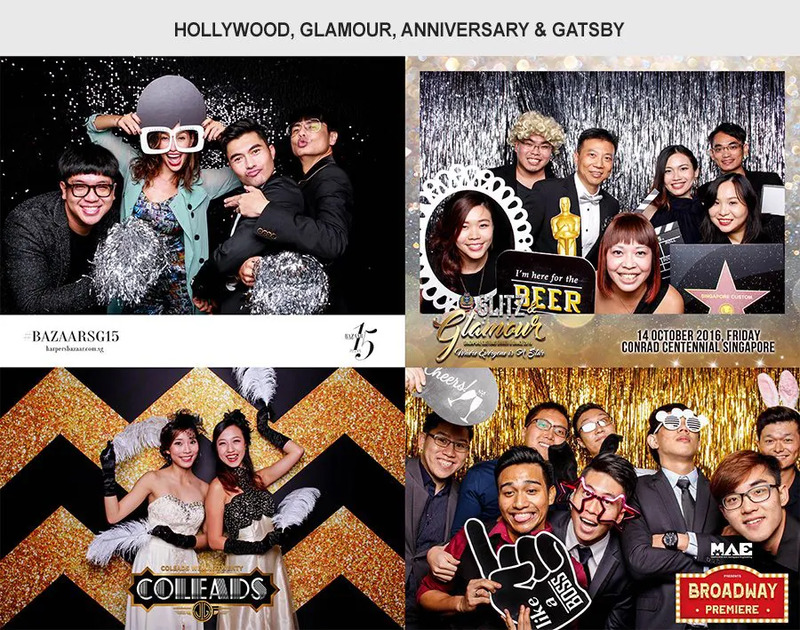 We believe the photo booth are the main highlight and it is our responsibility to ensure that guests get the first hand experience of the ‘mood’ from our photo booth. 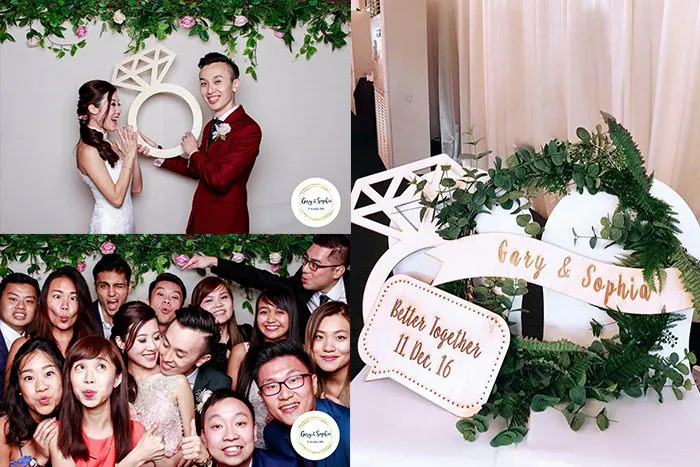 Our designers and production team are consistently creating new props and material, using new technology (such as industrial laser cutting machine). 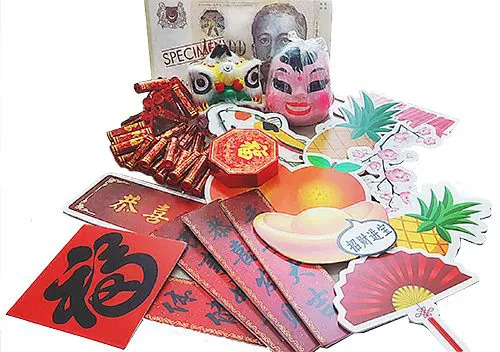 Professional quality props for your guests to use.